When it comes to cooking, many people ask, “Is cooking with coconut oil ok?”. 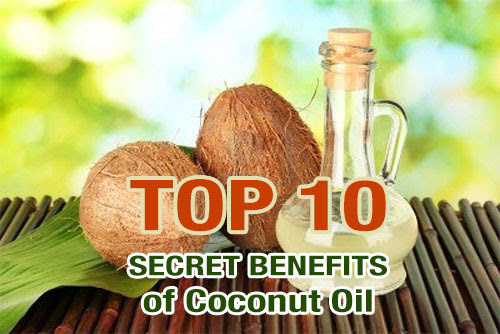 Coconut is known to be one of the healthy cooking oils. It is a nice flavorful alternative to butter as well as other cooking oils. You might not know, but coconut oil has an extremely high content of saturated fats, that is, 92 per cent. Yet, this enormous percentage of saturated fats should not prevent you from using this oil in your kitchen, until you get it unrefined. Coconut oil gives out an intense aroma, when heated, which contradicts its mellow and sweet taste. You must use coconut oil very often in your cooking, for the nice richness and finishing that it provides todishes.Furthermore, it is rich in lauric acid, which is a fatty acid responsible for lowering cholesterol and improving metabolism of the body. After knowing all that, let us look at some of the reasons why coconut oil can be an important ingredient in your kitchen. 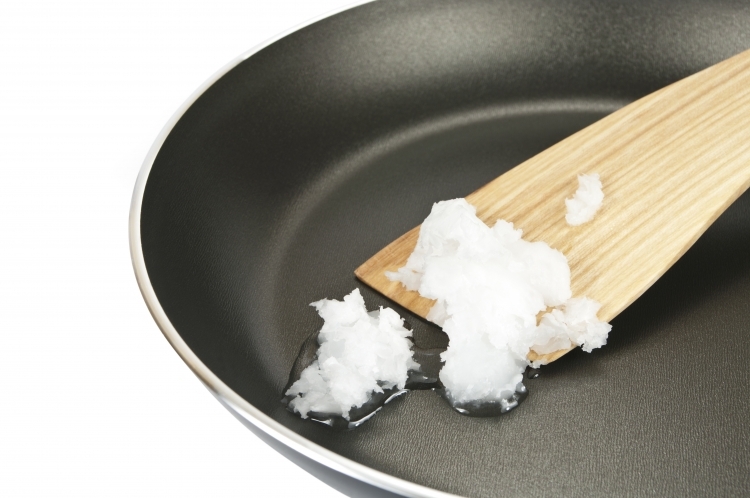 Coconut oil is a natural flavorful substitute to other cooking oils as well as butter. Extra virgin coconut oil comprises of MCTs or Medium Chain Triglycerides, which are one of the most important elements of plant-based saturated fats. Among these MCTs, the most identifiable one is lauric acid. In addition to extra virgin coconut oil, this important fatty acid is found in breast milk. Other MCTs pluslauric acid are rich in antioxidants that help the body to absorb the vital minerals and nutrients, while eliminating harmful bacteria. It also helps to fight the signs of aging. Professional athletes have been using coconut oil since very long, as it builds lean muscles. When coconut oil is added to a smoothie, it makes you feel full and satiates your hunger for longer time periods. In fact, extra virgin coconut oilcan burn more energy and accomplishes greater workout results. Mediterranean diets are preferred for their connection between the use of olive oil and health. Moreover, in tropical countries, where people have been consuming coconut oil regularly for hundreds of years, the same kind of reports for overall health have been reported. In addition, scientific research is conducted to find out the relation between functioning of the brain and extra virgin coconut oil. Eventually, foods that contain glucose can limit the total energy that is supplied to the brain, in turn causing a reduction in the cognitive function. On the other hand, consuming coconut oil regularly produces ketones, which is used by the brain as a source of energy in the absence of glucose, in turn restoring the brain activity. So, say bye-bye to butter and use coconut oil as an alternative to other cooking oils. Coconut oil overpowers its substitute, that is, olive oil. Although, olive oil is great for salads, it is not good for cooking. Coconut oil is new for many people; however it is similar to olive oil. The extraction of extra virgin coconut oil is done through the method of cold-expeller press, taken from the flesh found on the inside of the coconut. The coconut oil has a fresh coconut smell and is bright, stark white in color. It tastes mild and sweet, with slight touches of actual coconut. The flavor of coconut oil is wonderfully versatile in both sweet and savory dishes. The main thing that surprises most of the people is how coconut oil can switch between a solid and liquid state quite easily. Whenever the temperature is below 76 degrees Fahrenheit, coconut oil is solid. And, when the temperature is above 76, it can be found in a liquid state. Coconut oil varies from olive oil, as in coconut oil a majority of fats are saturated fats, like lauric acid. 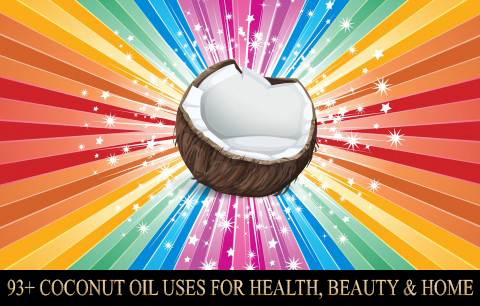 Moreover, coconut oil does not have any cholesterol or trans fat. However, the main question is, which one is healthier for cooking, is it coconut oil or olive oil? The answer to this question is not clear. Both olive oil and coconut oil have 120 calories per tablespoon and all these calories come from fats in both the oils. Neither one of them consists of cholesterol nor trans fat. The only one visible difference between both the oils is the content of saturated versus unsaturated fats. Earlier, saturated fats were considered bad for health. However, the modern research is suggesting that plant-based saturated fats, such as coconut oil do not have the same negative effects as animal-based saturated fats have, like butter. Another lesser known distinction between olive oil and coconut oil is the smoke point. Unrefined coconut oil has a higher smoke point as compared to unrefined olive oil. 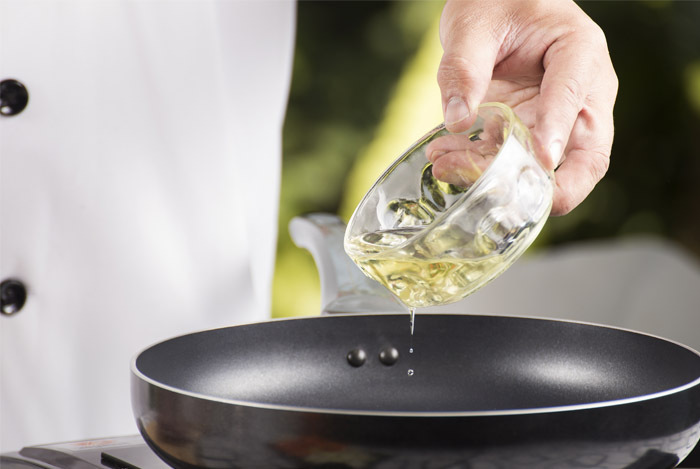 Thus, unrefined olive oil is not ideal cooking oil for higher temperatures. Although, oils can break beyond their smoke points, they start to change their molecular structure and thus their integrity. In all, olive oil and coconut oil are very similar, yet very different. So,do not stop using olive oil, but do not even ignore coconut oil. 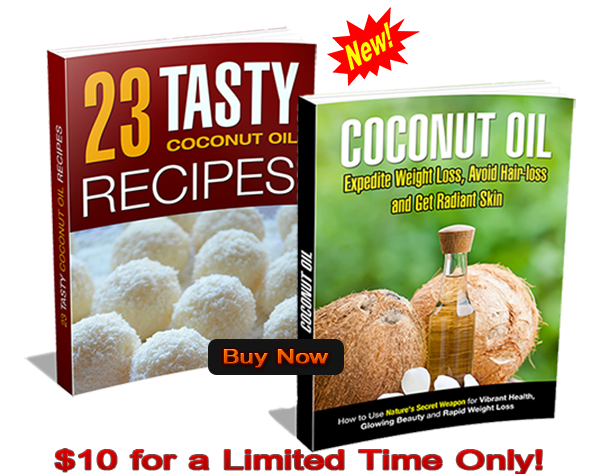 You can take hint from people who are using coconut oil for years, that is, Mediterranean and South Pacific diets. They lead us to believe that perhaps there is some connection between your health and consumption of natural unrefined oils. Where, coconut oil is good for baking and stir fry; olive oil is great for cold dishes, such as salads. So, how can you make use of coconut oil recipes? Extra virgin coconut oil is a surprisingly delicious and healthy alternative to butter, vegetable oil, and margarine. It can be used to enhance any type of recipe, from sweet to spicy and everything in between. You can take hint from the following five ideas of using coconut oil in your kitchen. Make a healthy and refreshing smoothie out of it, by tossing coconut oil into a blender with favorite fruits, like mangoes, bananas, strawberries, oranges, etc. Spread creamy coconut oil on toast, crackers, or bread and say bye-bye to butter. Mix a little coconut oil into your bowl of oatmeal. Add coconut oil,not greasy butter, when you make popcorn for movie night. Use it to make delicious brownies, cakes, or muffins. Cooking with Coconut Oil is one of the best things you can do when it comes to cooking your food. Keep coconut oil in your kitchen and add it in your food for both health and flavor.